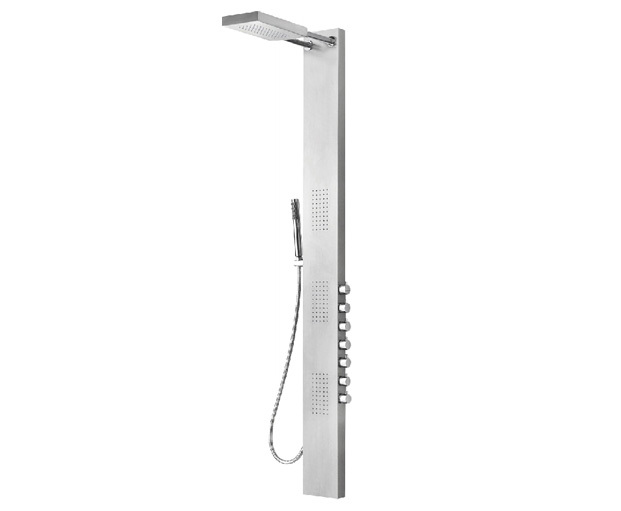 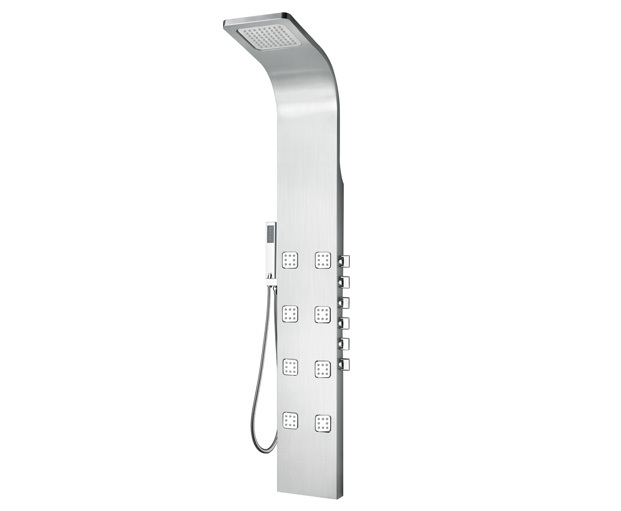 Features : 1.Built In ABS Silicon Headshower, LED Lights. 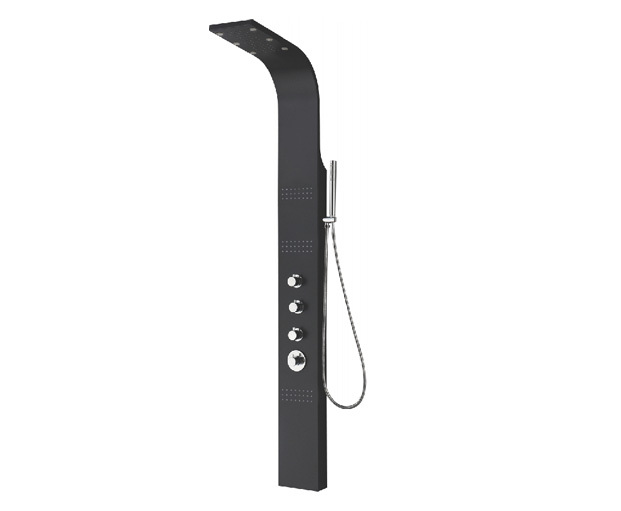 2.Built In ABS Silicon Back Spray. 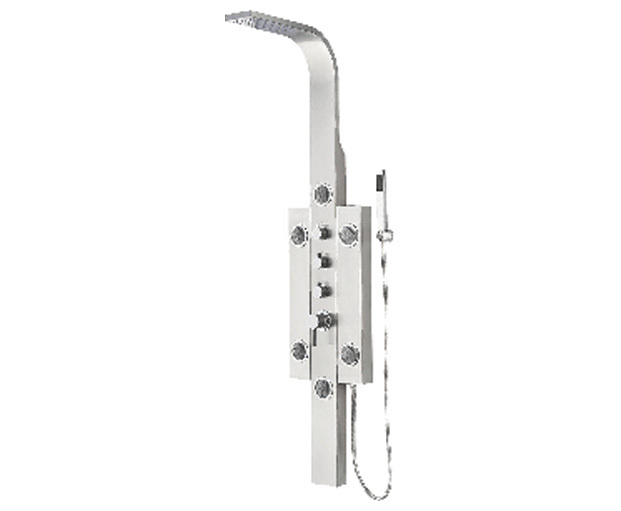 3.Brass Handshower, Brass Bracket & Brass Spout.